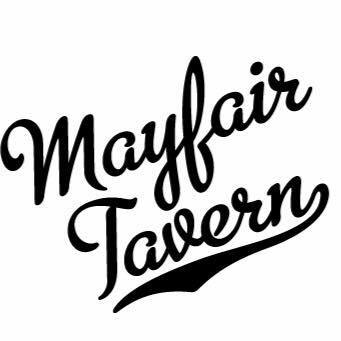 The Mayfair Tavern in Elberta is a revitalized neighborhood tavern with a cozy atmosphere. Come check out our great sandwiches, salads, and mexican foods. Indoor and outdoor seating available.